It has been a busy seven days here at Media House International and we have been chortling this week about the PR gaffes of others. Yep, schadenfreude is fantastic … until you make a mistake yourself, so because we’re all human and we do occasionally get things wrong too, we’ve also highlighted some media manoeuvres worth celebrating. First in the column marked “PR gaffes” is the press release about the Whitbread apprenticeships scheme designed for women over 50. This is an admirable initiative intended to help those who had a career break – perhaps due to family responsibilities – to refocus on their careers and access suitable training later in life. The press release, however, was unfortunately titled “Teaching Old Dogs New Tricks” and was sent to several female journalists aged over 50 …. not very likely to brighten their day! The results showed that the No.1 choice of ideal mum in the UK was, in fact, the late Princess Diana, while the Church’s suggestion, the Virgin Mary, came in at No.8. Notwithstanding the fact that this survey garnered good column inches for the Church and gave picture editors an excuse to print another lovely picture of Diana, did anyone in the Church really expect that the Virgin Mary would be the top choice? I mean, would you really want to be born in a stable with an assortment of farm animals and “wise” men attending your birth? Versus being born in a palace to a woman with fantastic hair? 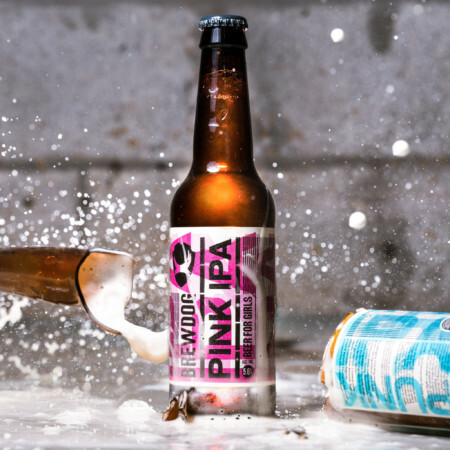 Finally, in the almost-but-not-quite-successful category was Brewdog’s rebrand of its Punk IPA beer in pink-labelled bottles “for girls”, designed to mock brands which create pink versions of their standard products and charge double the price for the women’s version as the original. This Pink IPA campaign backfired and was mocked on social media, with many women saying they didn’t want to stand in a pub holding a pink bottle of beer and others simply not realising it was supposed to be ironic. In the “PR brilliance” column, we have, firstly, the National Motor Museum in Hampshire, which has created a vehicular hall of shame exhibition. Exhibits will include Boris Johnson’s Brexit bus, the yacht from the disastrous Fyre Festival and the motorbike which set Anthea Turner’s hair on fire on live TV many moons ago. On a children’s show. Brilliant. 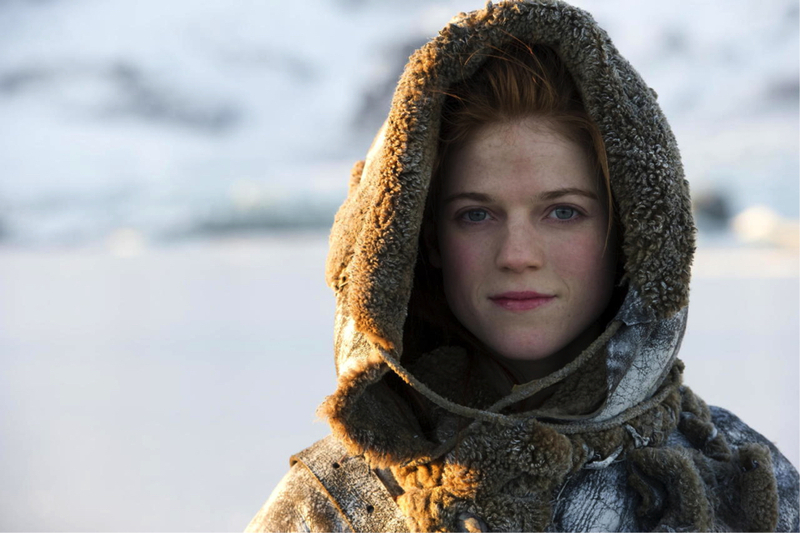 Secondly, we have our friends at Cottages & Castles, who are not only the UK’s No.1 for self-catering holidays in Scotland – turbo-charging their social media activity with a new YouTube channel – they have this week added Rose Leslie’s childhood home to their portfolio. The perfect holiday pad for all you Game of Thrones fans!